Wastraloka was established in Yogyakarta since 1974. They keep doing innovation to create handicrafts in wood and can material. 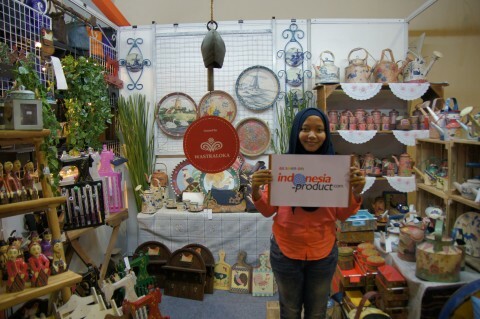 Some of their well-made stuffs is like traditional kitchen utensils and tea set within batik motive on the surfaces.